The term “general dentistry” includes dental fillings, gluing back fallen down dental crowns and bridges, teeth sealants, caries prevention, removal of stitches, teeth jewelry, oral cancer examination and screening, and other procedures that do not require major intervention. We can do all of this quickly, professionally and at an affordable price. Call tel. 07576775552, we will help you in the shortest time. Do you feel teeth sensitivity after eating sweets? This is the first symptom that shows that you have caries damaged teeth. Fillings are great method to replace caries. During the dental appointment dentist will remove softened and damaged tooth tissue and fill it with a composite filling material matching the tooth shade. Filling perfectly integrates with healthy tooth tissue and provides sealing and prevents further damage to the tooth. At Medidenta Dental Practice we use amalgam free fillings (containing no mercury) for health as well as cosmetic reasons. The colour range of the material has greatly improved, enabling us to obtain a good colour match to your existing teeth. If a tooth has been broken or damaged by decay, your dentist will try to fix it with a filling, crown or other dental treatment. But when there’s too much damage for the tooth to be repaired, the tooth may need to be extracted from its socket in the bone. During tooth extraction procedure dentist anesthetizes the tooth and loosens it with an instrument called an elevator. Then dental specialist uses forceps to remove the tooth. He may cut it in pieces as well and only then remove it. After complicated tooth extractions you may be provided with antibiotics to prevent any infection and better healing. After tooth removal appeared gap can be filled with a denture, dental bridge or a dental implant. 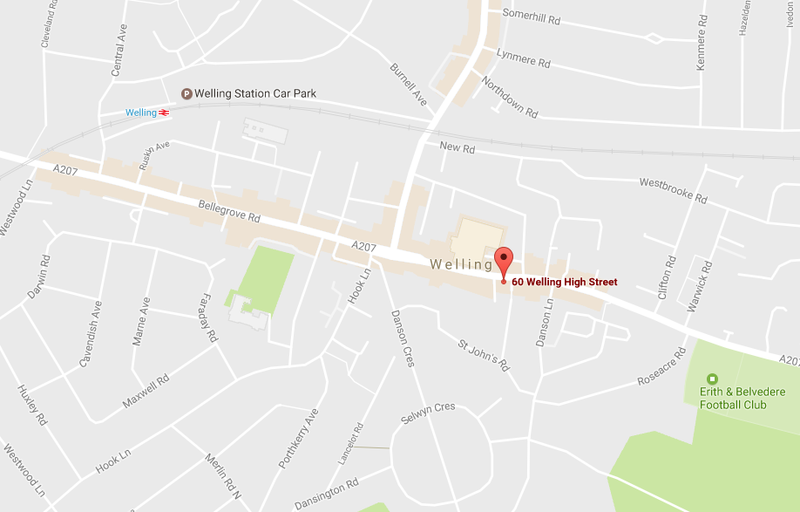 All these services are provided at our private dental practice in Welling, Kent.